The House on Sunset Ridge is complete and has received it's LEED Certification. As the first RES4 Modern Modular LEED Certified Home, we send a big thanks to the entire project team for their diligent efforts. Check out the finished images in the project section! The House on Sunset Ridge was set March 11th. 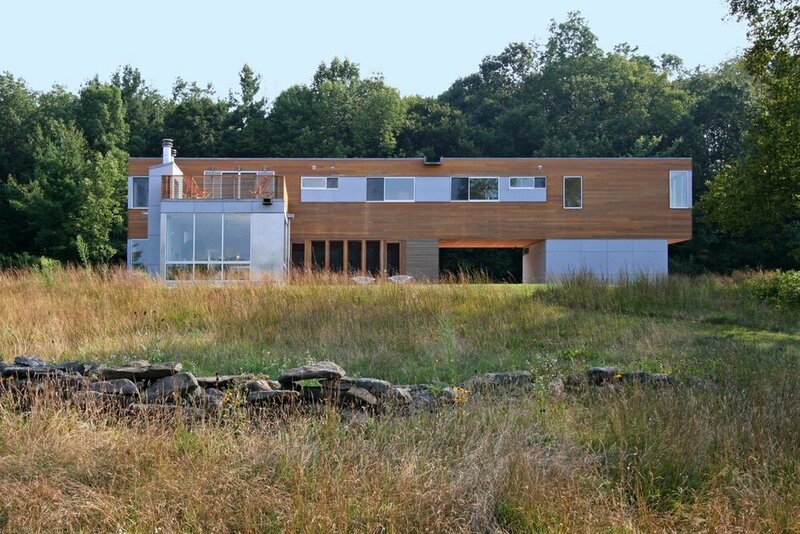 The house on Sunset Ridge is RES4's first house seeking LEED certification. Check out the more information section of the project to see it and it's environmentally conscious features.